Learning a martial art should be a huge part of a child’s growth and development, both physically and mentally. The question always arises to parents, however, of how early should kids start their martial arts program? Embedding children with the mental and physical structure of a karate class is beneficial from a very young age, and instilling the basic pillars of discipline, focus, and confidence is important in early development. That’s why we recommend starting kids in martial arts as early as 3 years old. When kids start in the martial arts at the age of three, you’re preparing them for their first days of kindergarten and elementary school. They come into class already better prepared for the structure and focus of a classroom setting, with the confidence of being around other students that they don’t yet know. 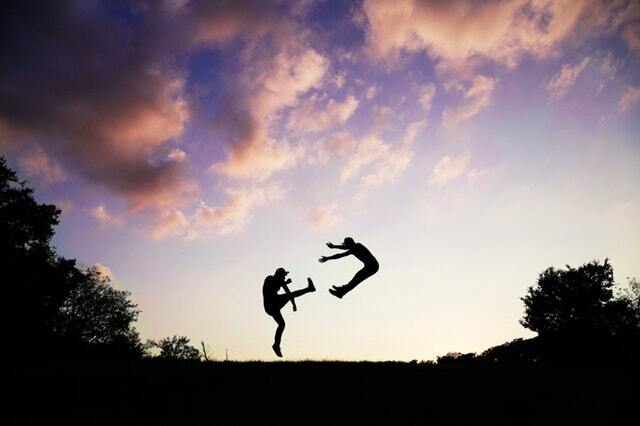 The lessons they learn in a martial arts class carry them through the rest of their lives. The benefits of taking a martial art are applicable to any age group, so why not get them started early with a class that teaches them how to be active and focus their energy in a structured setting? 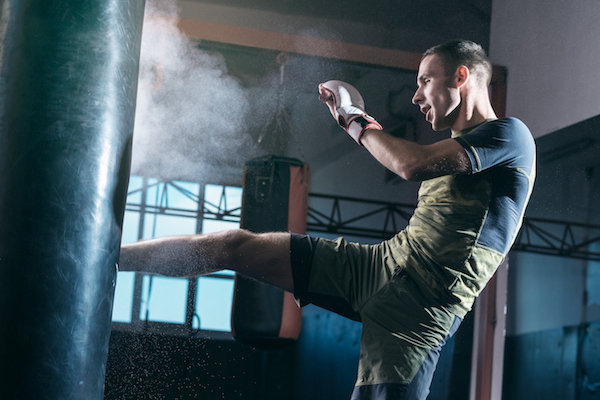 Creating habits of prioritizing physical fitness is another trend we tend to see with younger martial arts students. When they start early, they take on some of the important lessons about physical health and well-being. Believe MMA offers classes for kids as young as three and can help them mature in their chosen martial art as they grow up. Classes for adults are also available, so feel free to join your child in their progression through the teachings of MMA! Have additional questions about how to get your child (or yourself) enrolled in a class at Believe MMA? Contact us today to find out more!